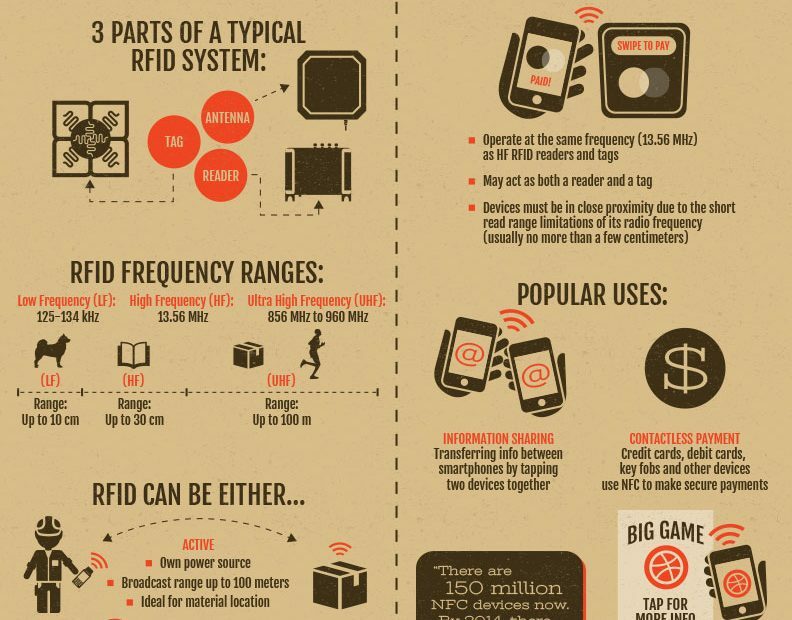 What’s the difference between radio frequency identification ( RFID ) and near-field communication ( NFC ) ? Is there a difference ? Find out at RFIDinsider.